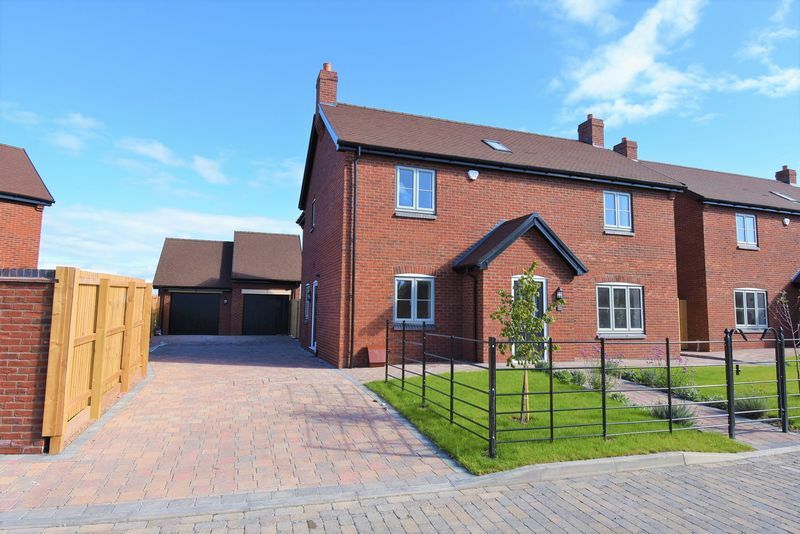 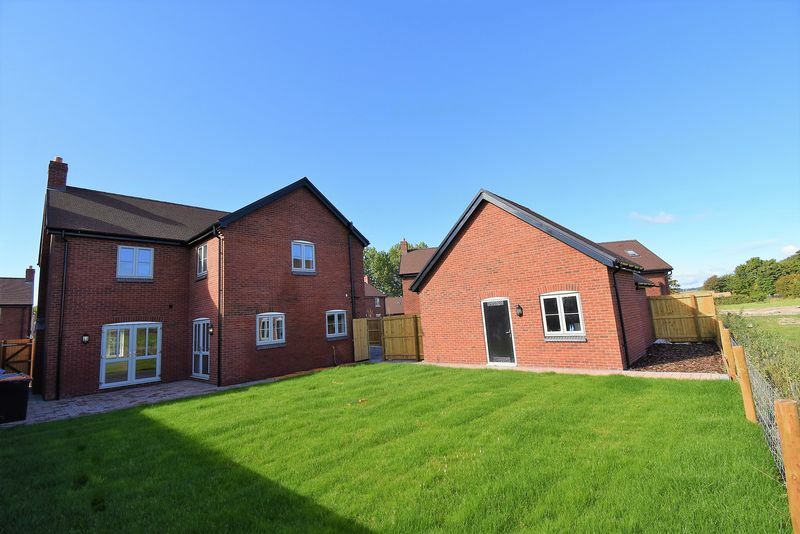 *OPEN DAY SATURDAY 2ND MARCH 10AM - 12PM* A Brand new four bedroom detached house with detached double garage. 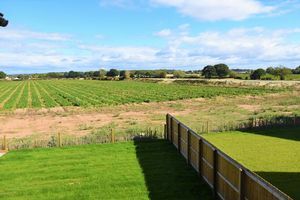 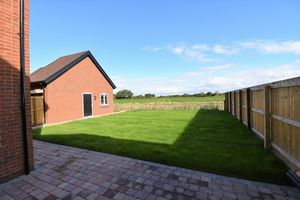 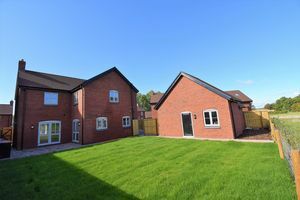 This newly built home offers spacious family living and enjoys beautiful views to the rear across the fields and beyond. 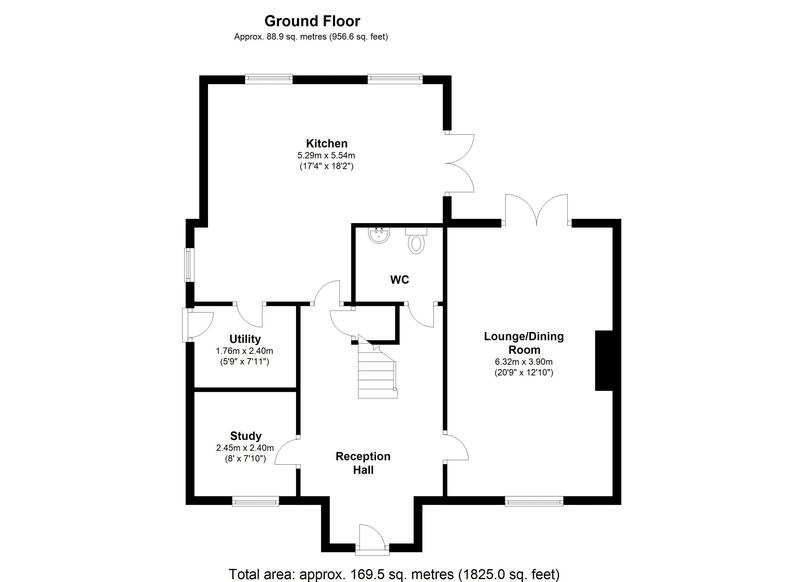 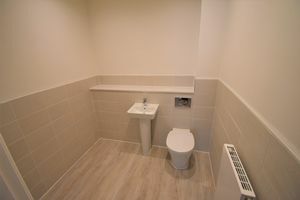 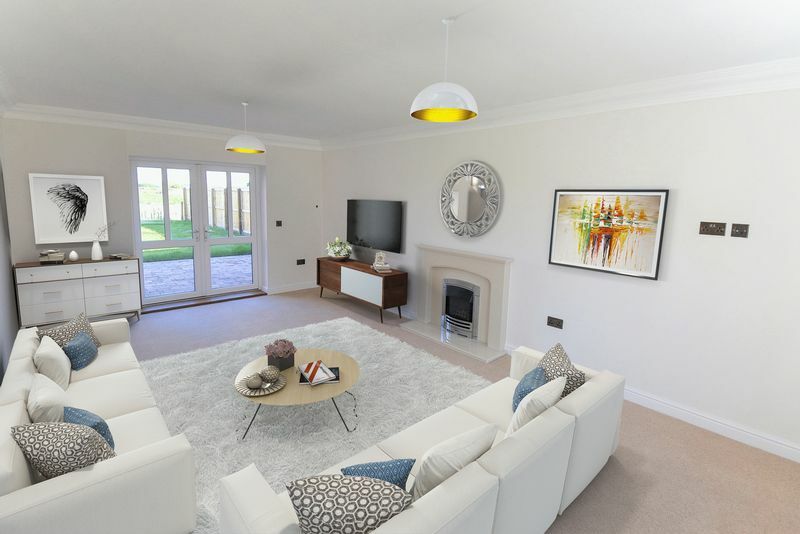 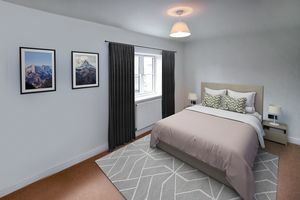 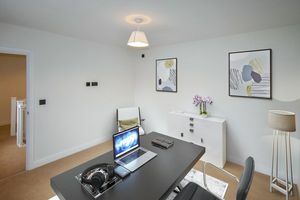 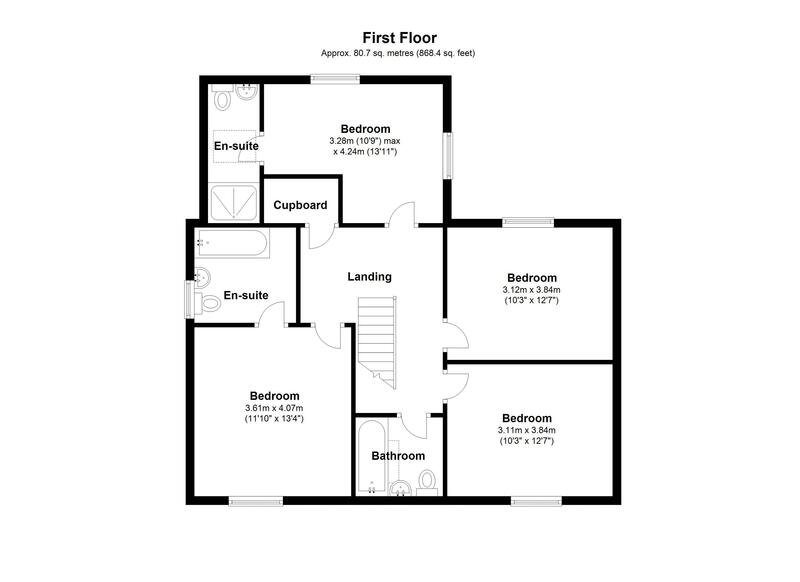 Having a well designed layout the property has large reception hallway, study, and guest cloakroom and large front to back lounge with doors onto the rear patio and garden. 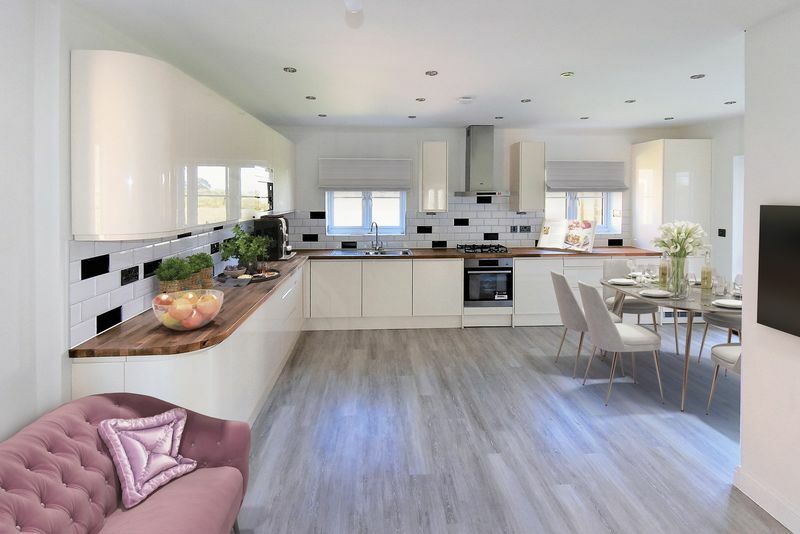 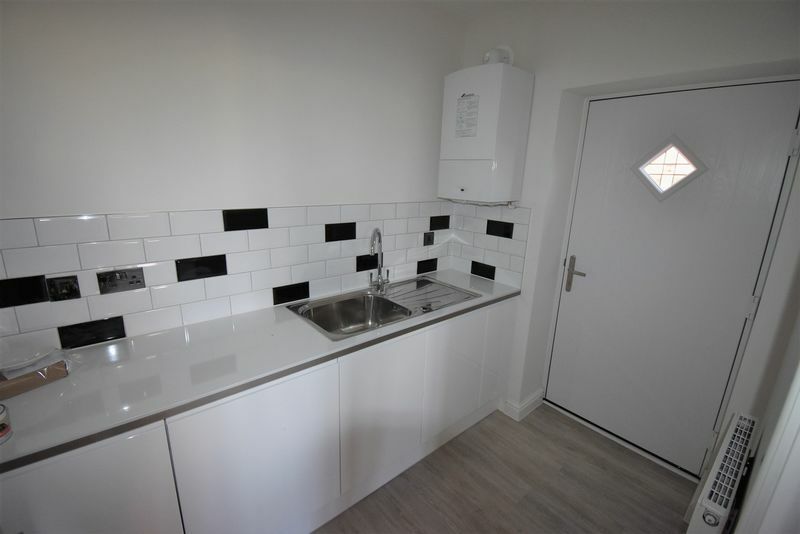 The open plan kitchen dining room is set to the rear of the property and has a modern gloss kitted kitchen with appliances and a useful utility and side access door. 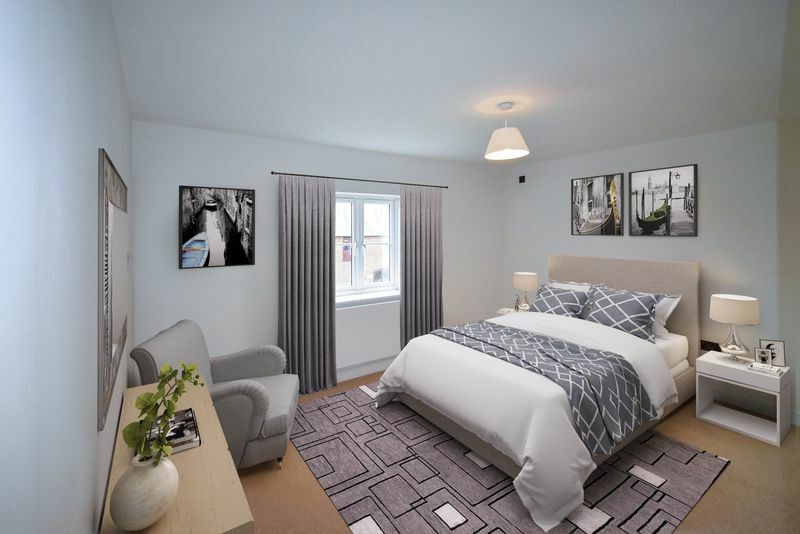 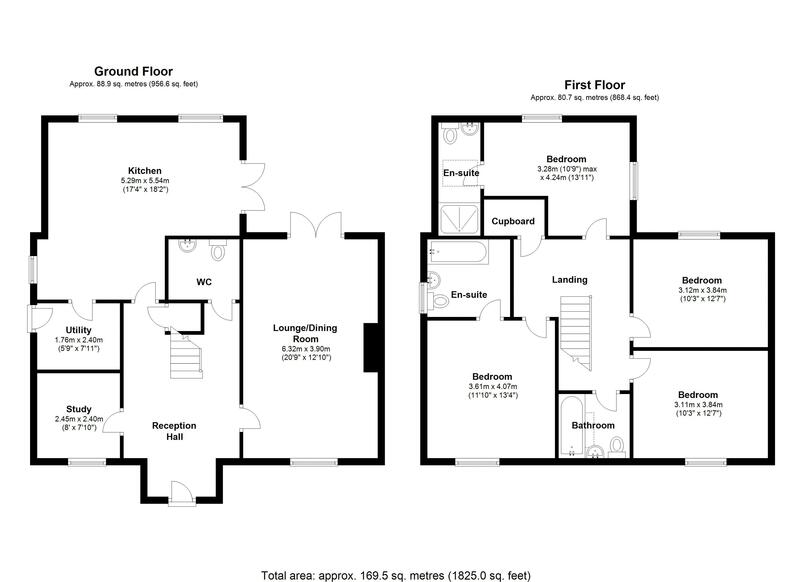 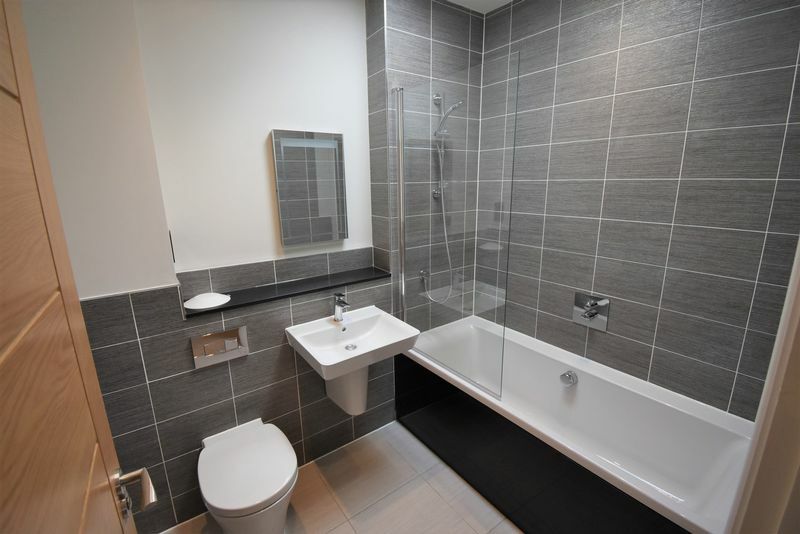 The first floor has master bedroom with en suite and second bedroom with en suite, two double bedrooms and bathroom. 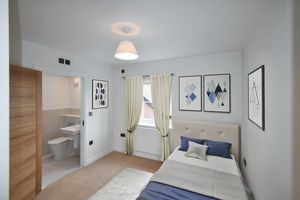 The bedrooms all have built in wardrobes. Externally the property has plenty of parking for up to 6 cars, detached double garage and rear garden laid to lawn with patio area. 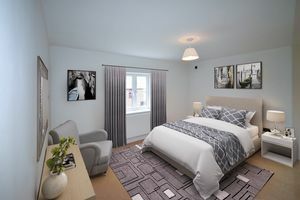 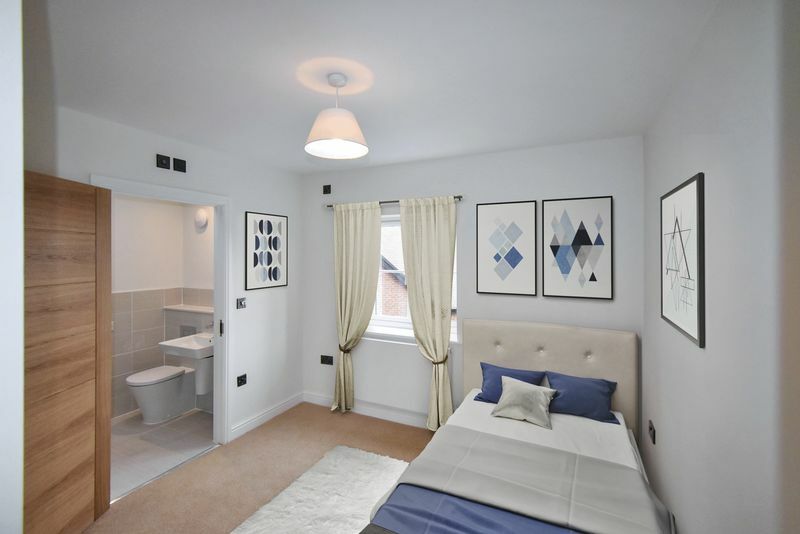 Please note photos of bedrooms are of 6 Rodington Fields.